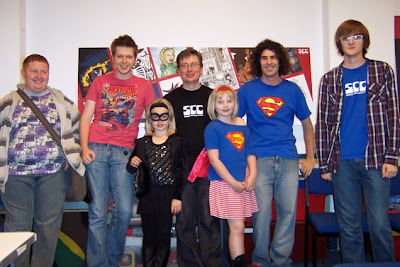 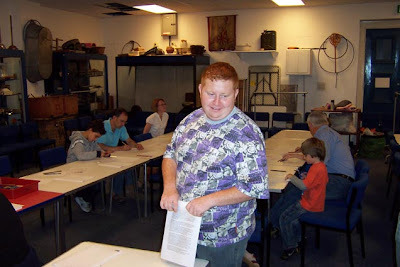 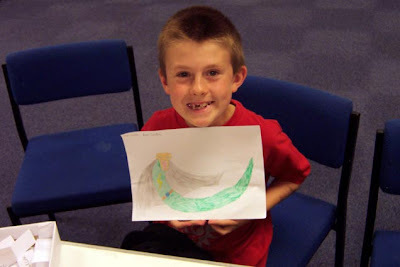 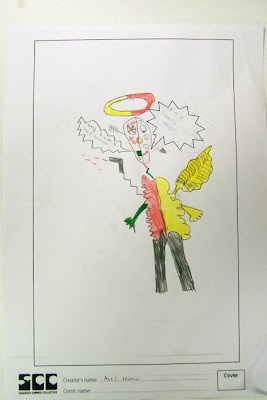 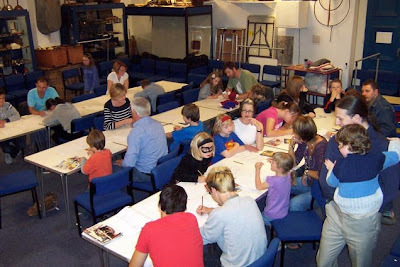 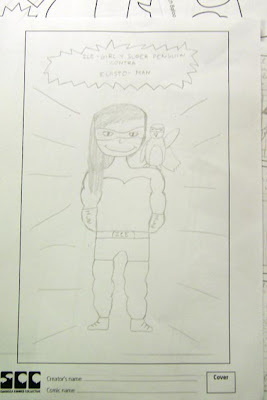 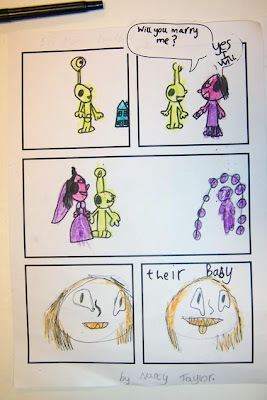 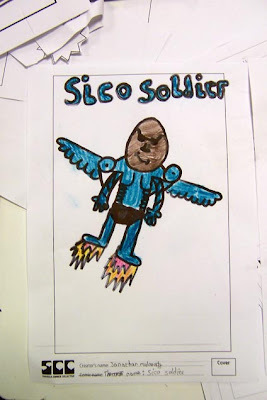 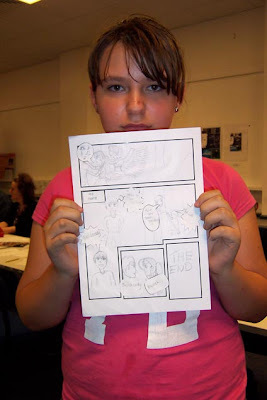 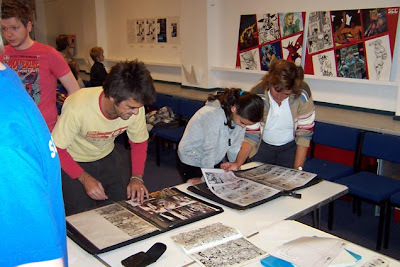 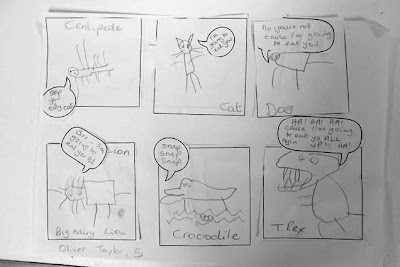 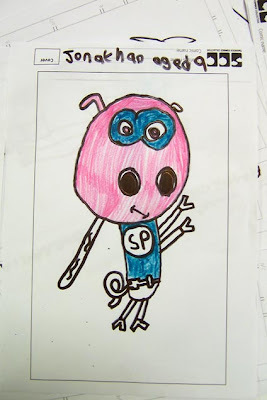 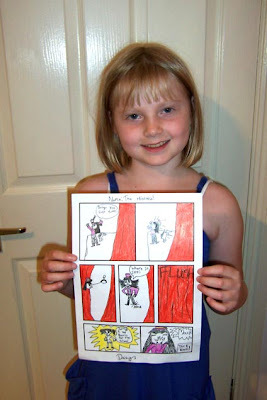 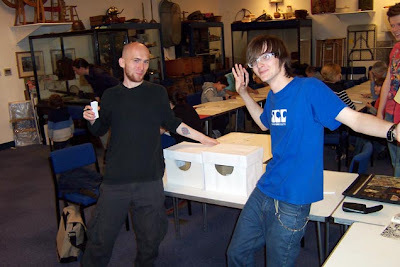 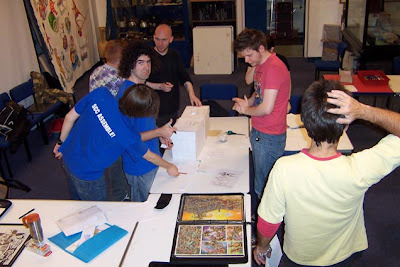 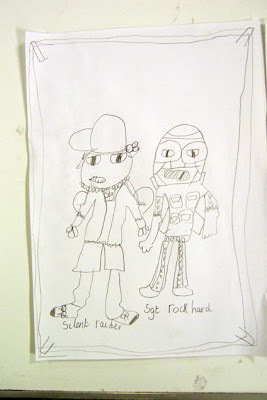 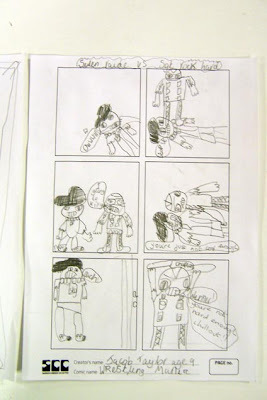 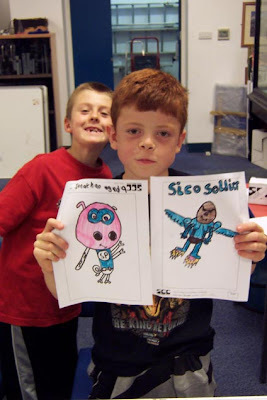 The first SCC Creating Comics workshop at Swansea Museum was a huge success. 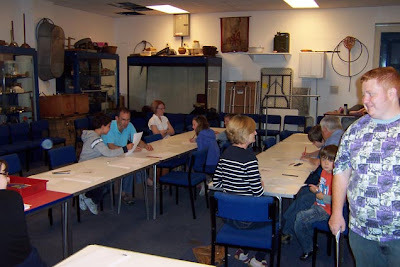 We had people queing to come in when we first arrived and had a steady stream of visitors throughout the day. 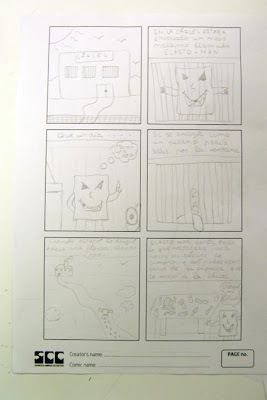 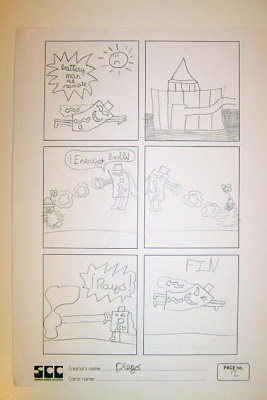 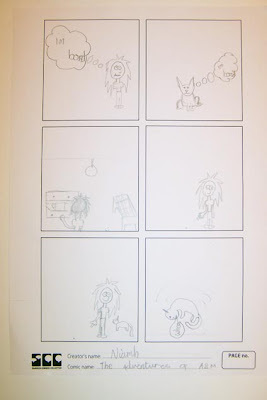 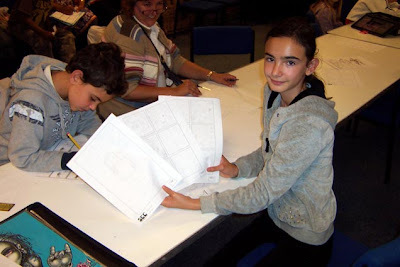 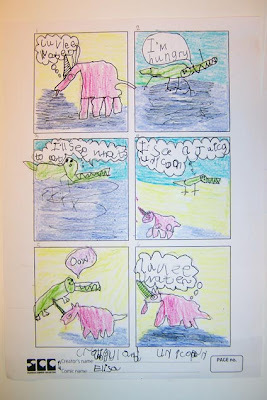 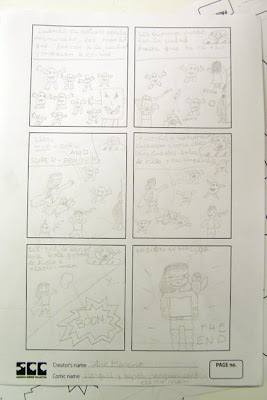 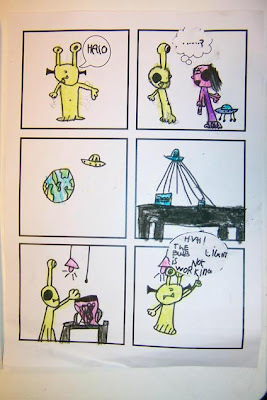 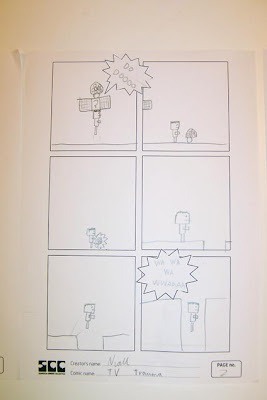 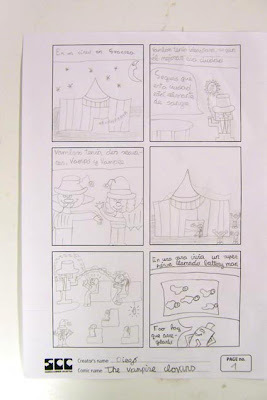 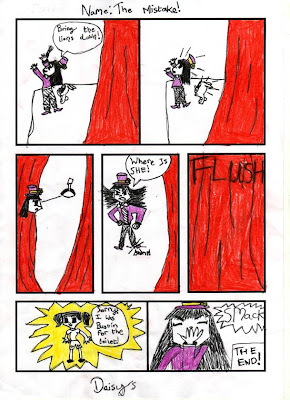 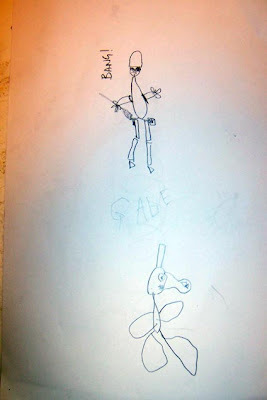 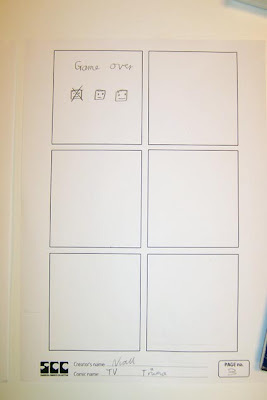 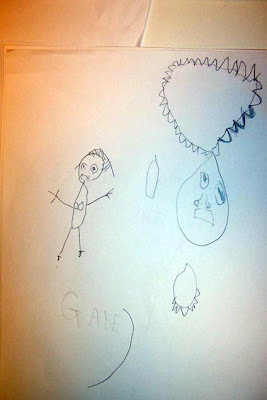 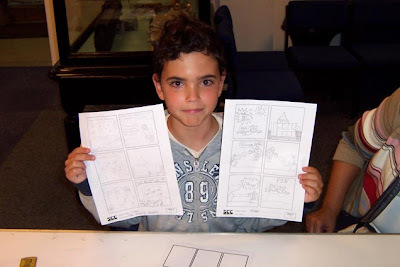 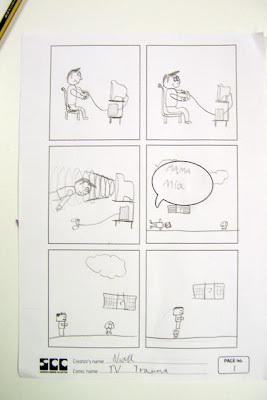 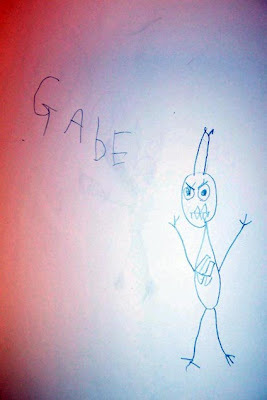 Comics of all shapes and sizes were produced including 2 spanish language strips courtesy of Diego and Ane. 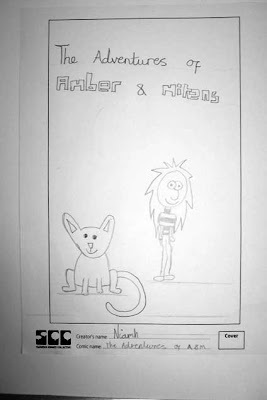 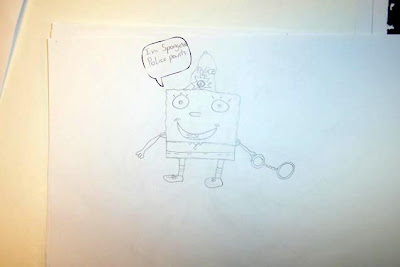 I'll post up some of the SCC members sketches tomorrow. 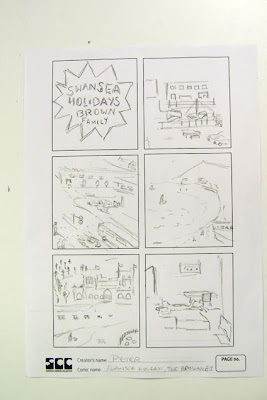 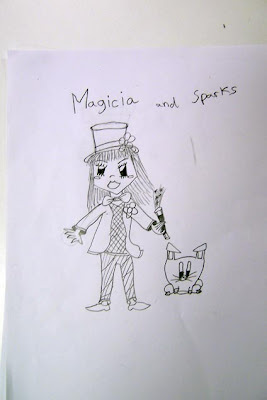 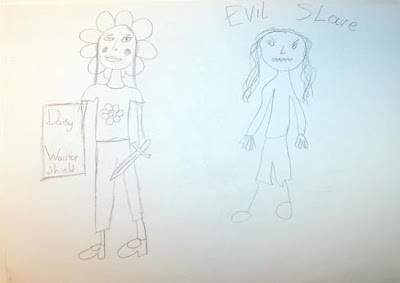 Elisa and I had a great morning at the SCC comic workshop held at Swansea Museum. 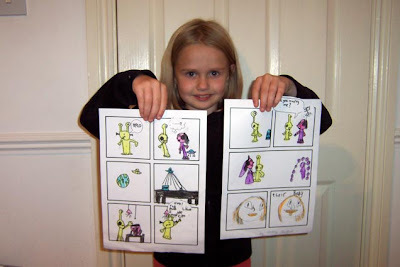 When we got there we didn't have a clue how to put a comic strip together, but with Pete's help and the inspiration of the 'ideas boxes' we were away! 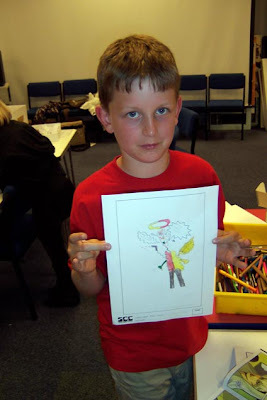 Thanks for a fab time. 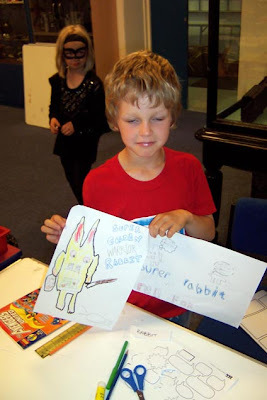 It was really good fun and we learnt loads.